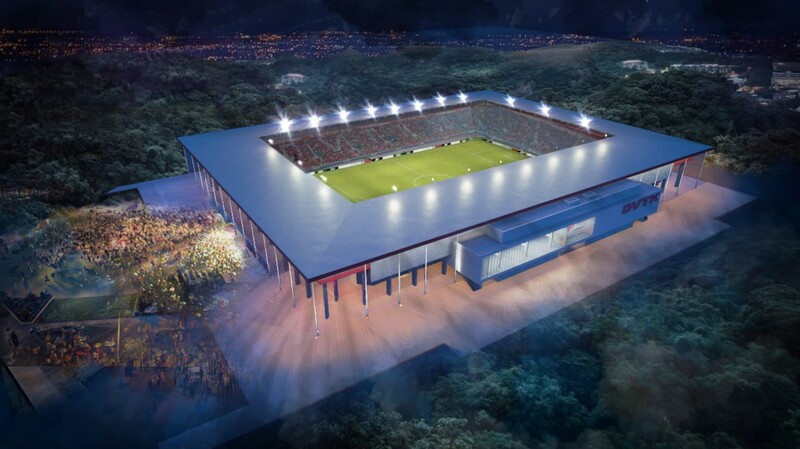 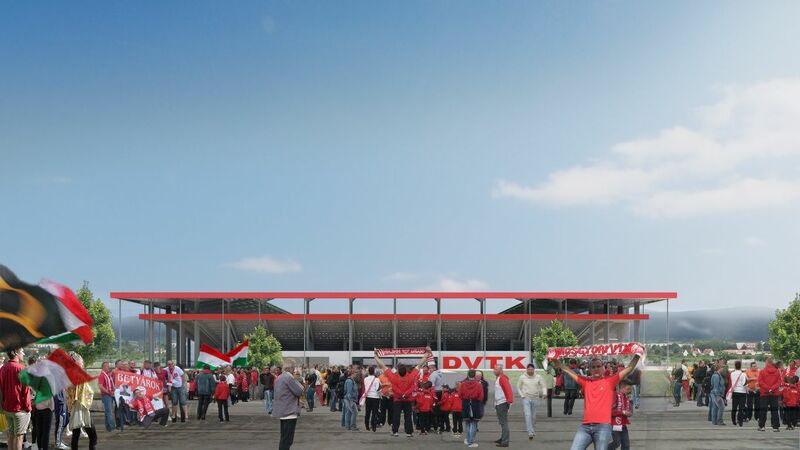 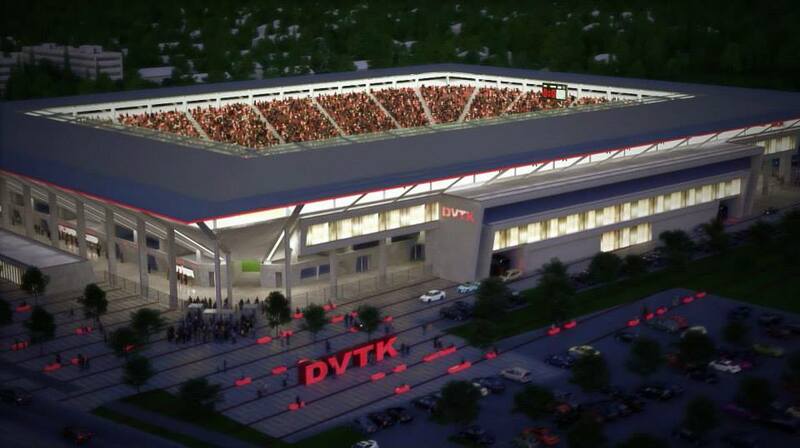 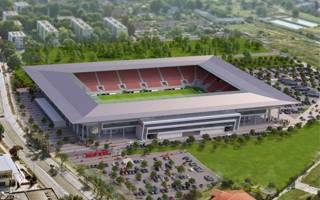 New stadium in the west of Miskolc is to be built on the site of current DVTK Stadion, built back in 1939. 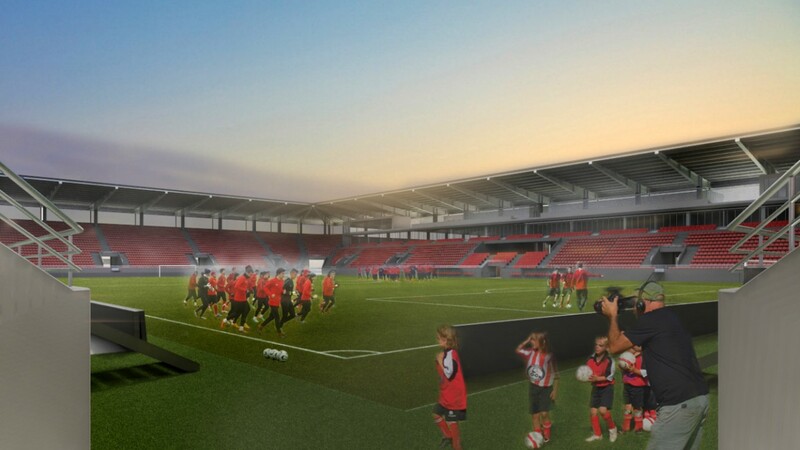 Demolition was initially planned after the final of 2014/15 league season. 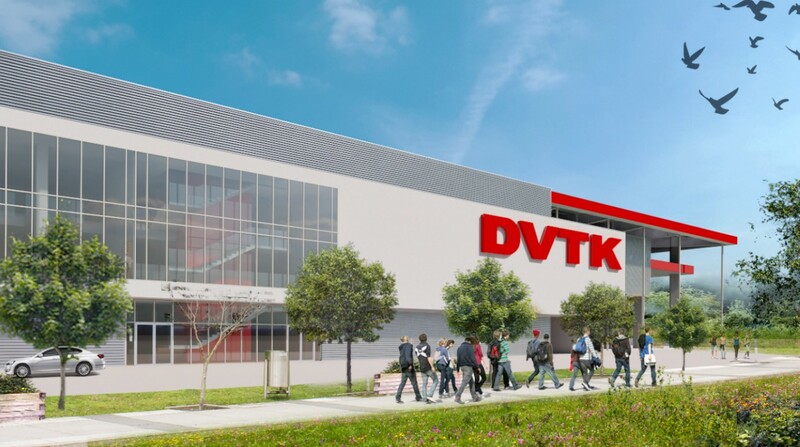 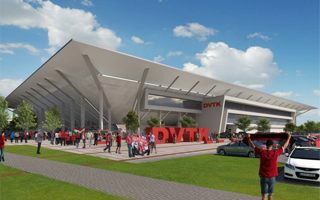 Building brand new stands with simple prefab structures is expected to last just one year, allowing Diosgyori VTK to move in by the end of 2017. 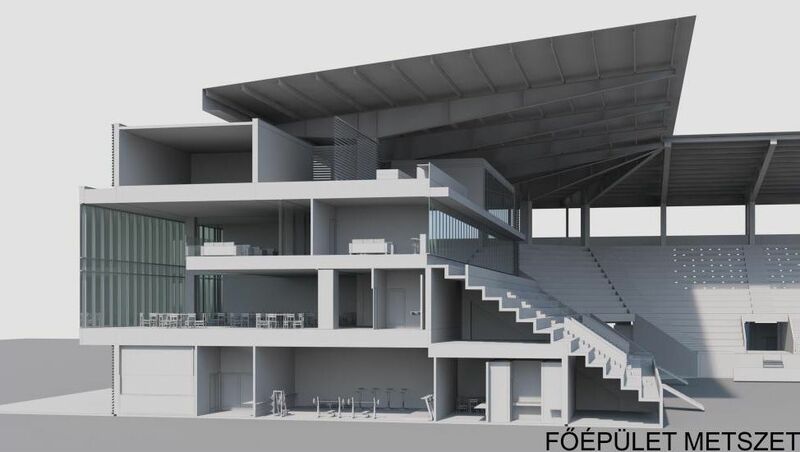 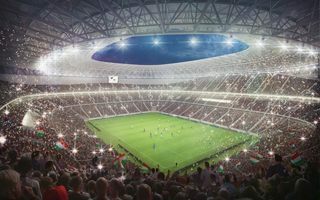 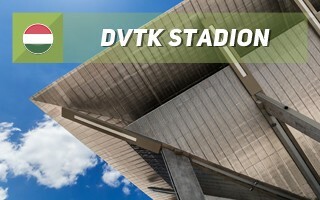 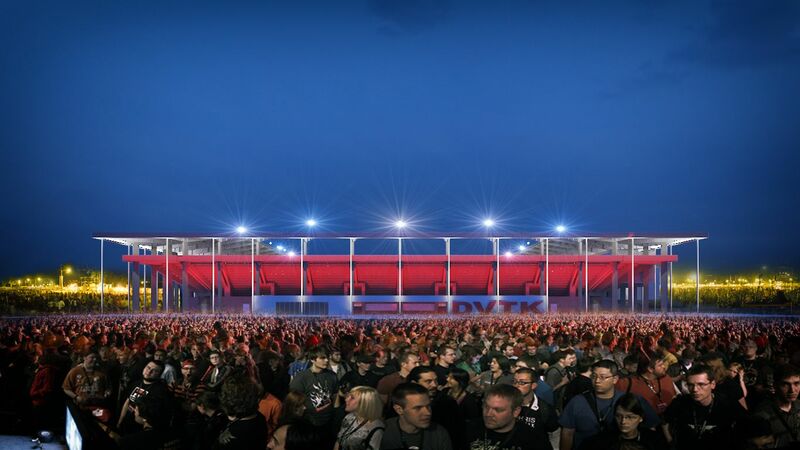 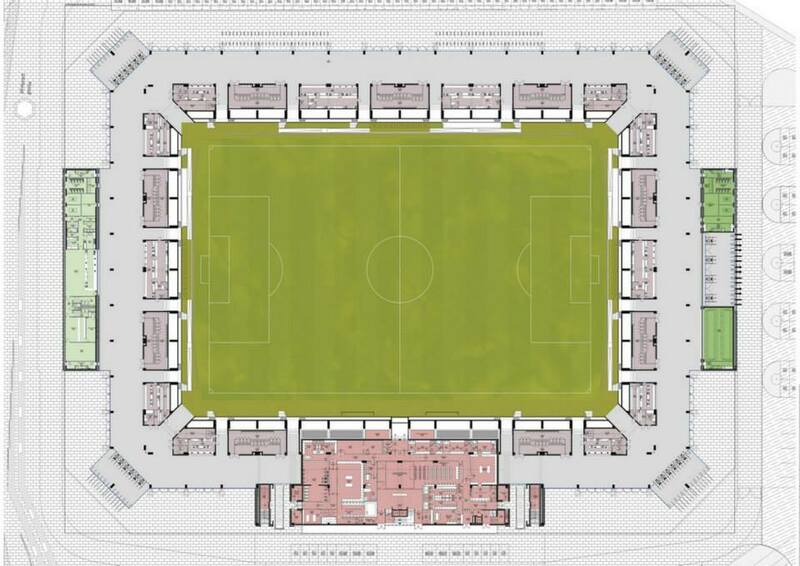 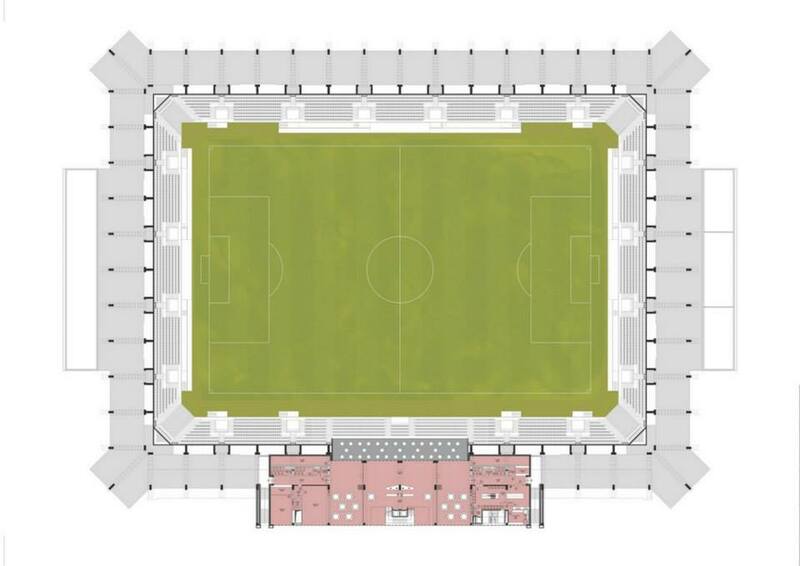 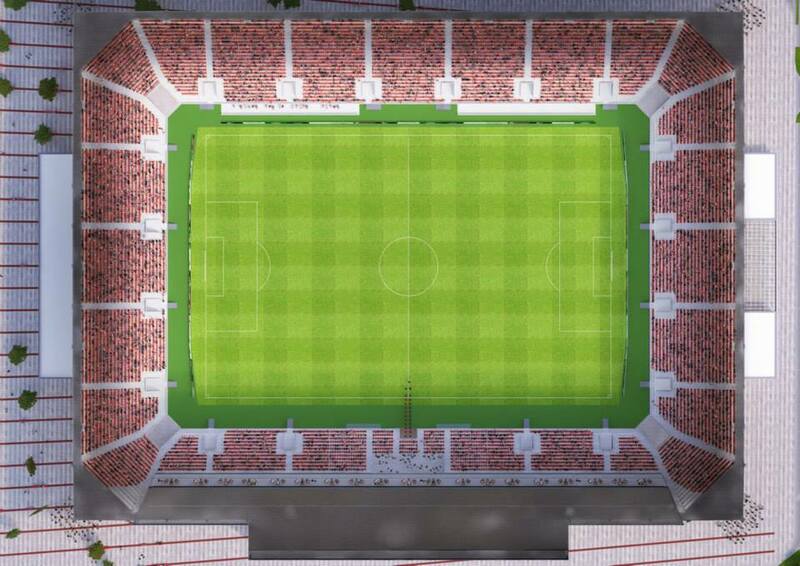 Single-tiered stands will accommodate 15,000 people under cover, meeting UEFA’s requirements for Category IV venues. 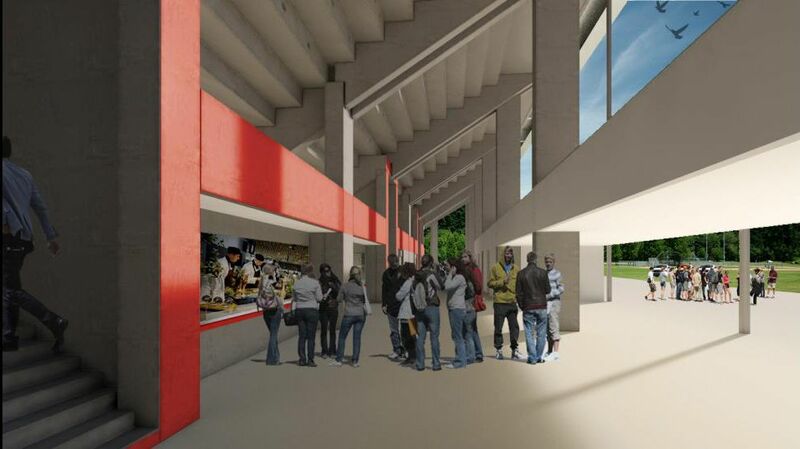 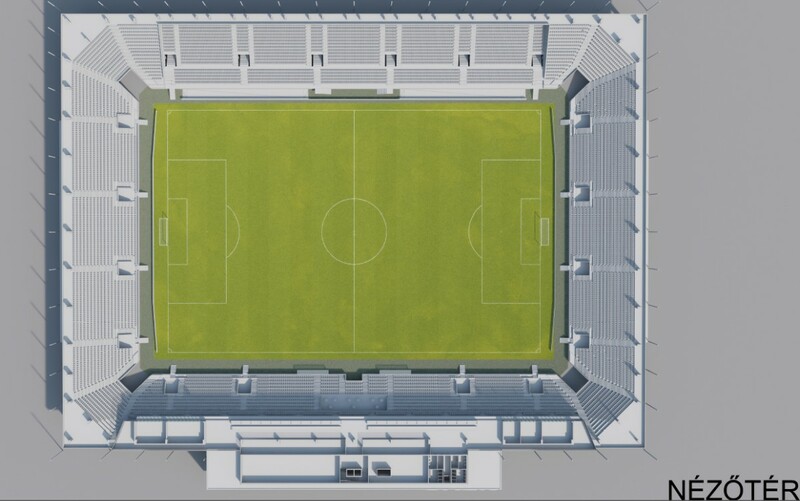 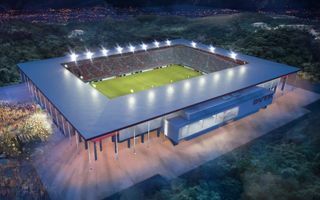 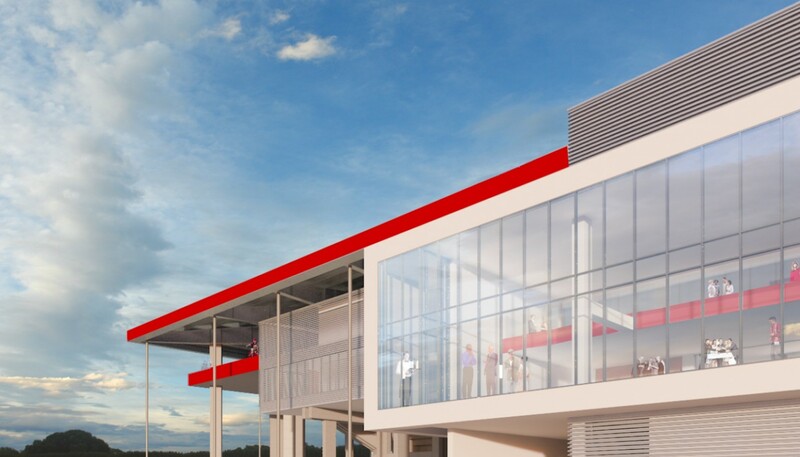 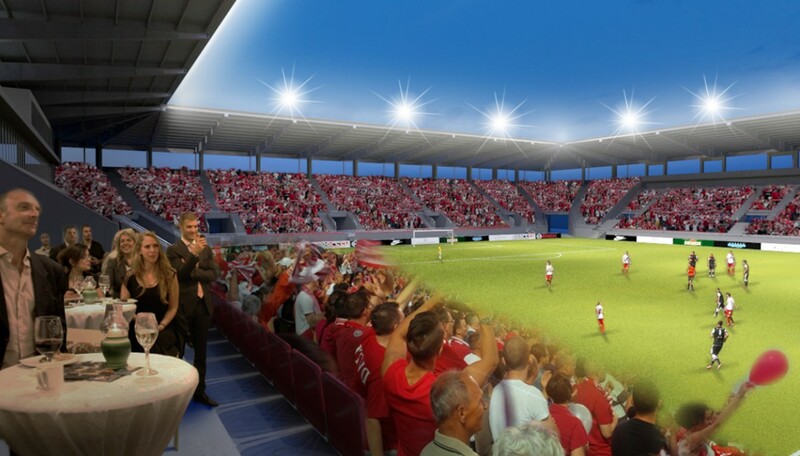 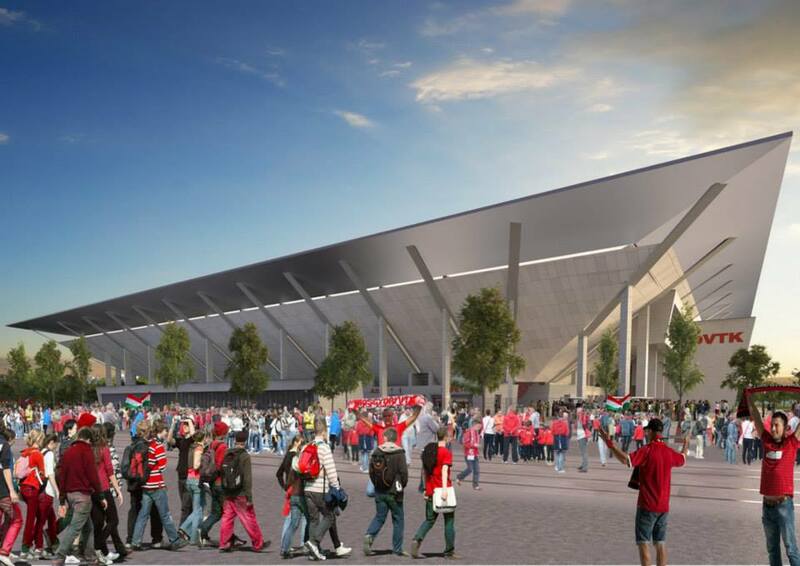 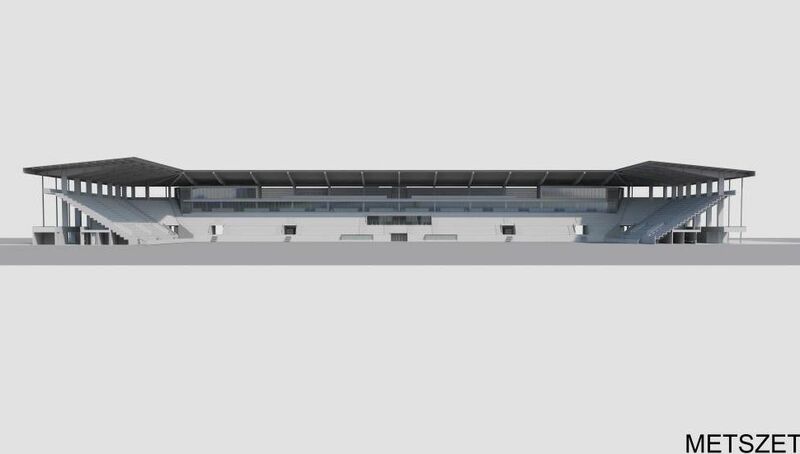 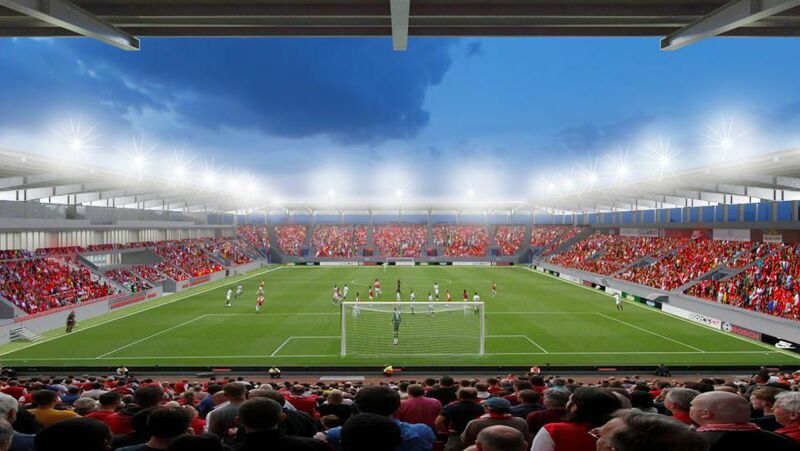 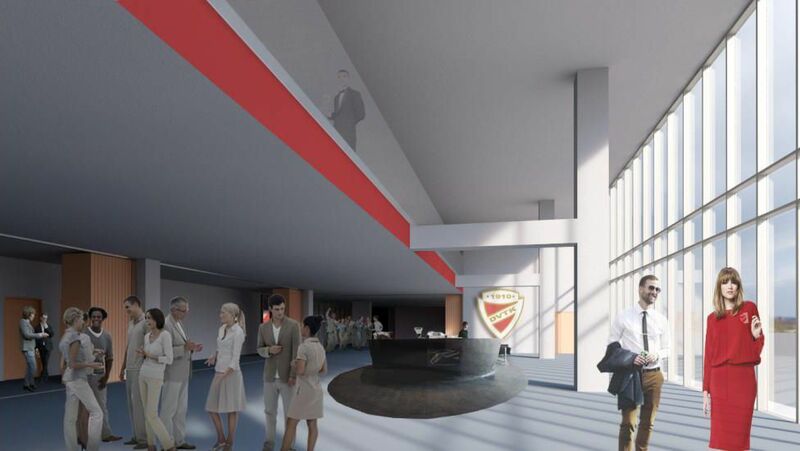 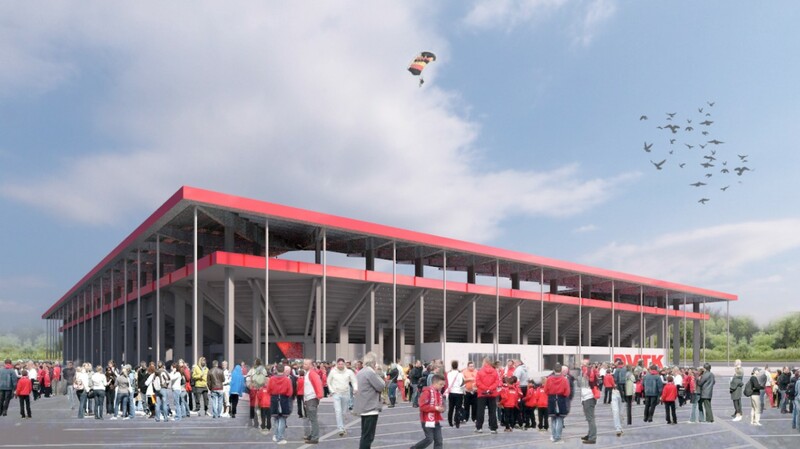 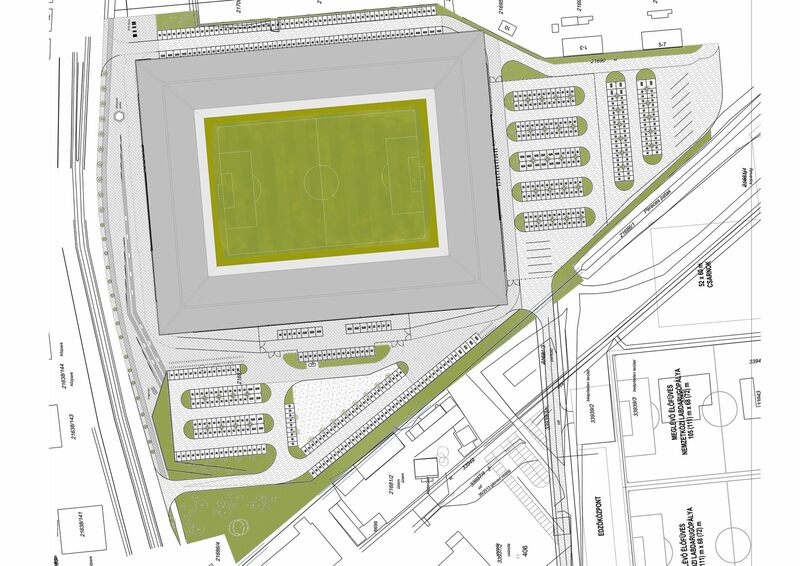 Spectator infrastructure will be limited on three sides (sanitary and catering facilities), but the western main grandstand will provide room for club offices, player/delegate/media facilities and a club museum and superstore. 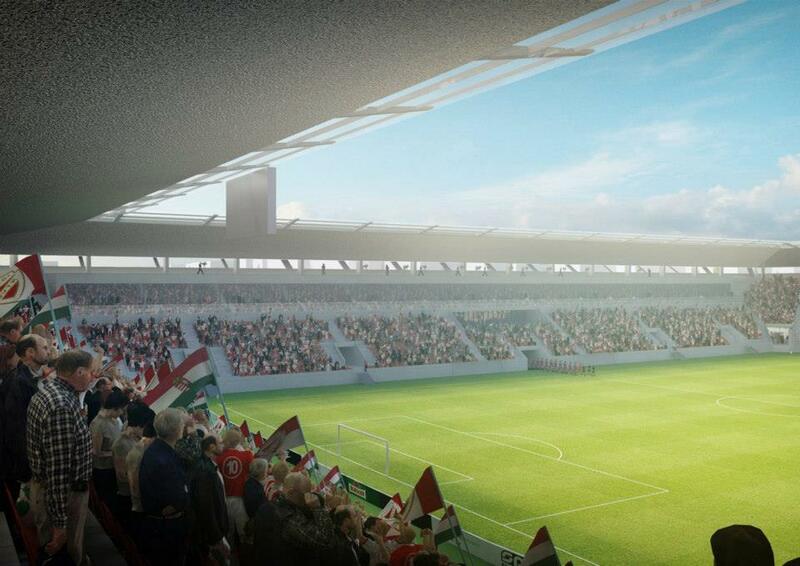 The project ran as part of Hungarian government’s national program is worth HUF 10.9 billion. 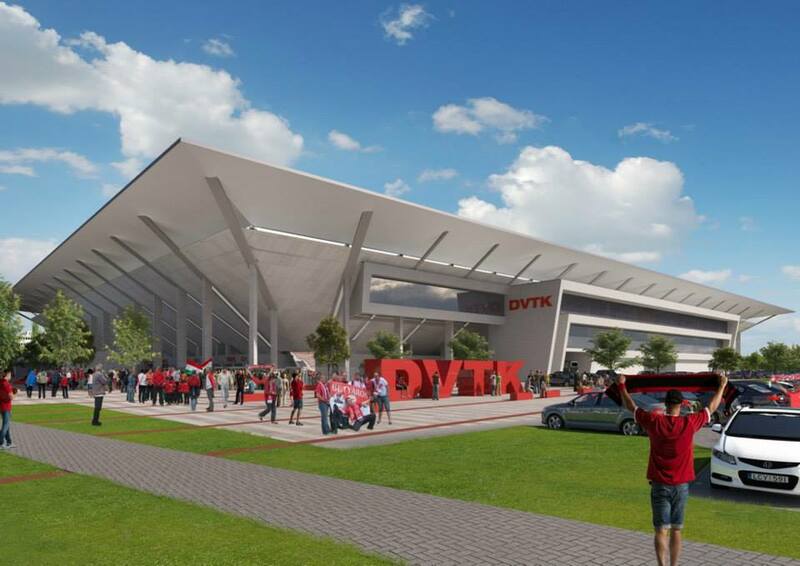 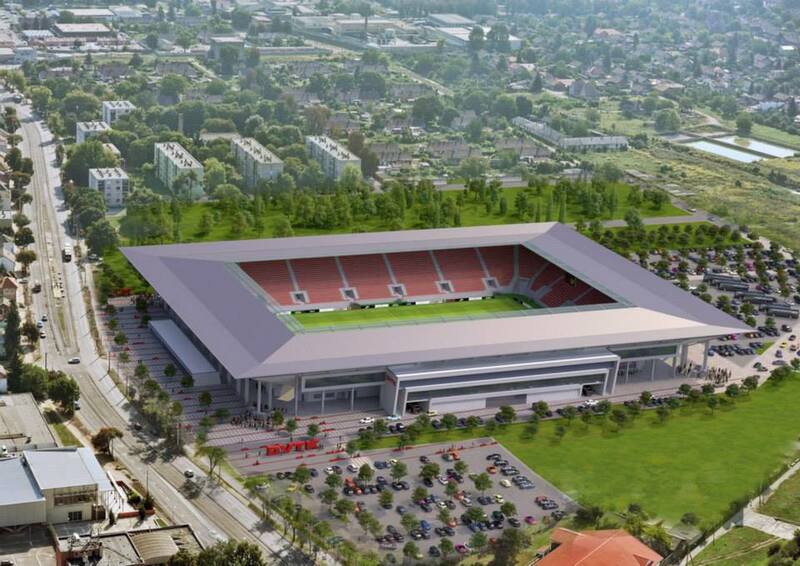 Along further plans the historical Diosgyor district is to receive a football academy near the stadium, worth HUF 2 billion (€6.5m / $8.3m).